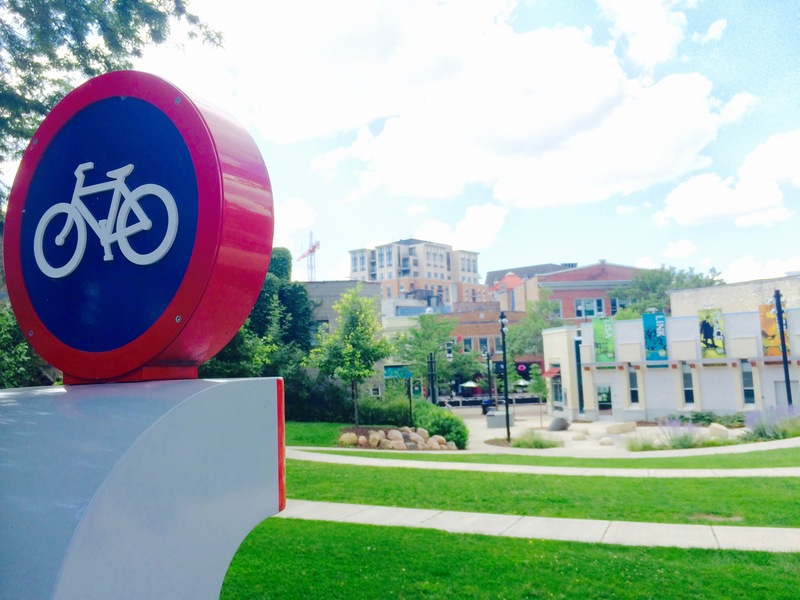 Hello all Madison BCycle enthusiasts! If you’re looking for recent and updated blog posts here, you’re in the wrong place! We now post regular blogs on our website! Click HERE to check it out! Thanks for riding, and as always #ridethered! It’s always a beautiful day for a BCycle ride!